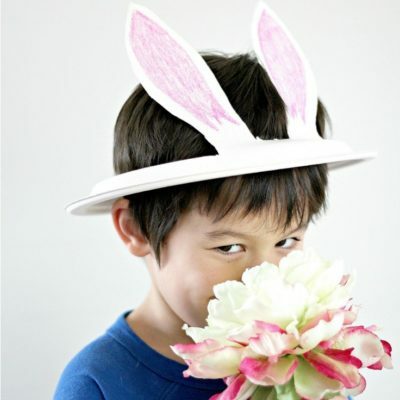 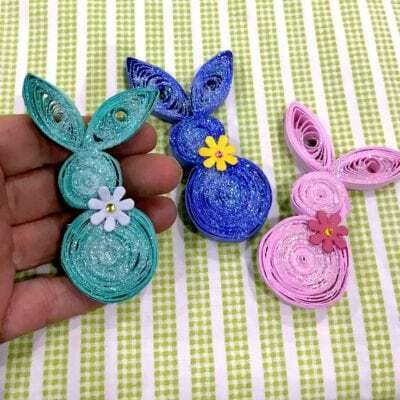 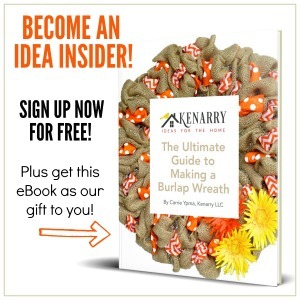 Easter to us means spring and spring means we’re bursting with new ideas. 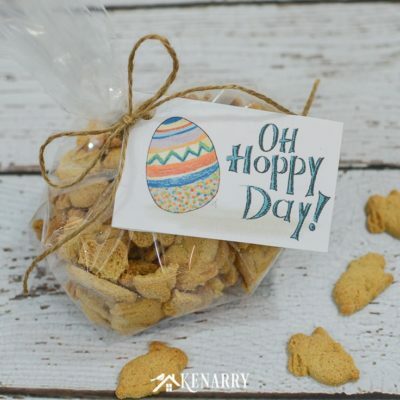 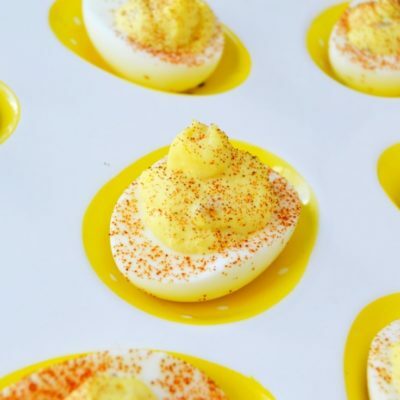 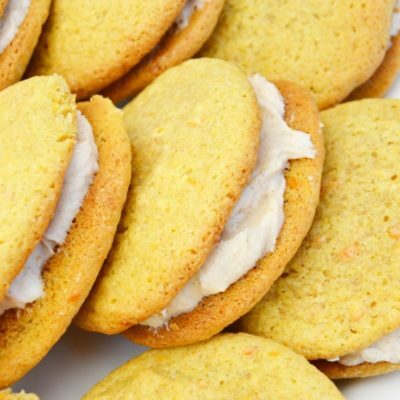 These Easter ideas are perfect for anyone who celebrates the Easter holiday. 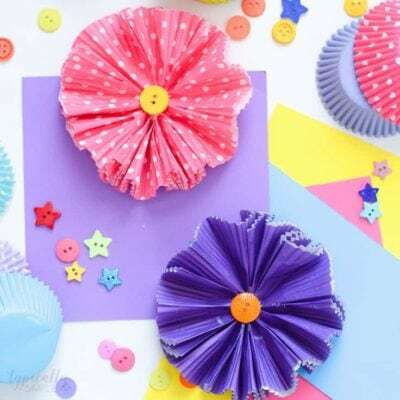 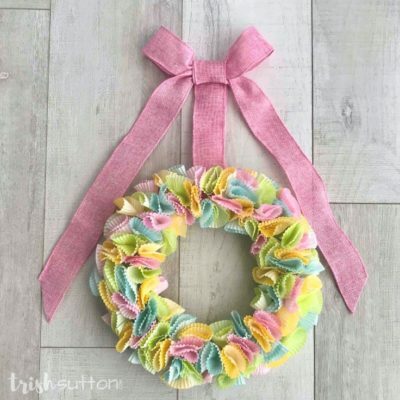 Whether you’re just looking for a beautiful spring wreath, cute Easter desserts, or Easter crafts, we’ve got what you need! 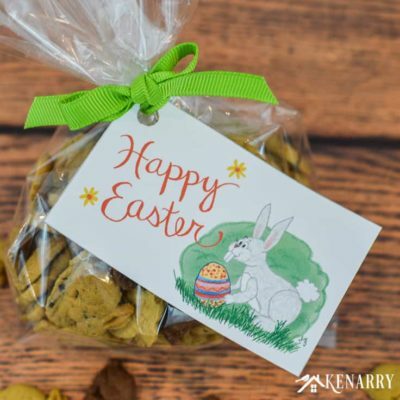 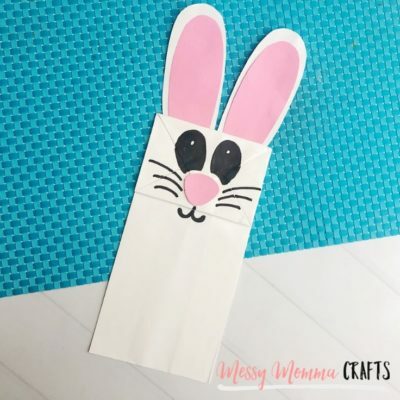 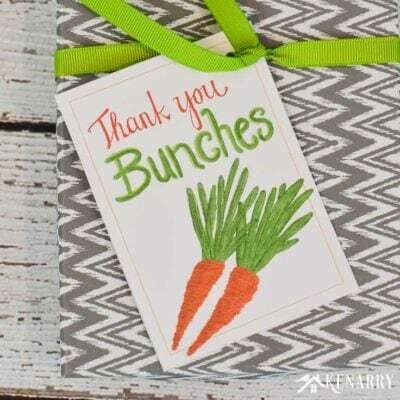 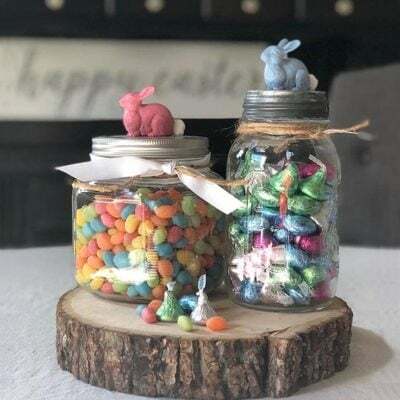 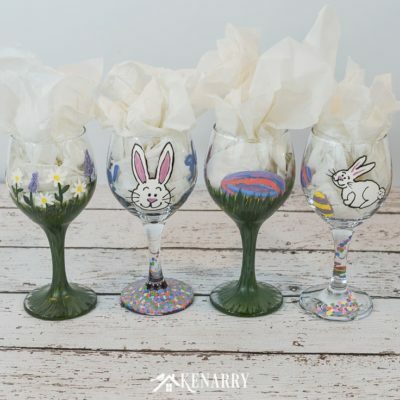 Save some time and money with our easy dollar store wreath, get fancy with our hand painted Easter wine glasses that are perfect for your dinner table, make these fun and easy paper plate bunny hats, and be sure to check out our easter basket ideas!